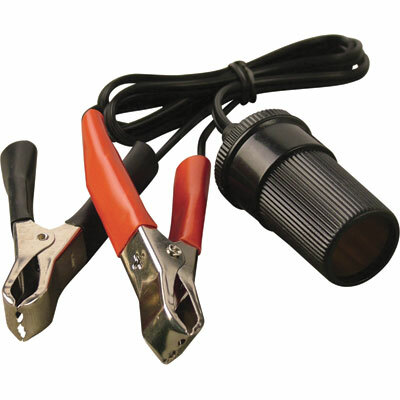 This device will allow you to connect to any battery with terminals and start extracting electricity and provide it in a relatively convenient and familiar 12V DC format. The current rating of the car socket will be the bottleneck in this system 4 Amps(?) but it will allow you to tap into car batteries that you may encounter. Black is negative (-) and red is positive (+), connect the negative terminal first. Do not allow the clips to touch each other one connected to a battery, even if it it through some other metal, conductive or wet material. Any device that could normally be connected to a car socket can be connected to this. 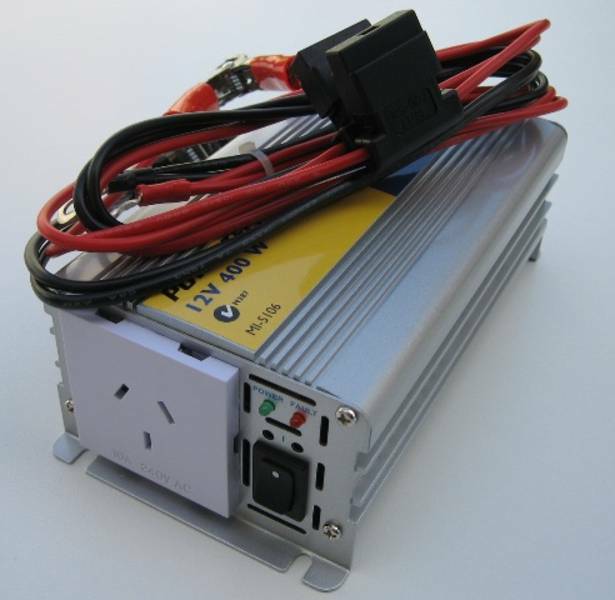 the car socket 12 volt connected is a very popular DC power format being able to access this format is very useful. 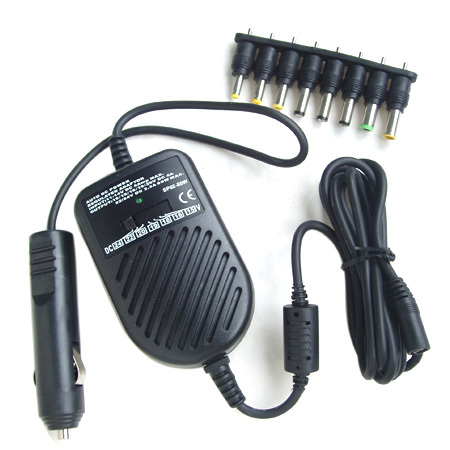 A lot of household electronics is designed to run from 12 or less volts.y rule of thumb, if you can lift it easily by yourself its probably 12 volt capable. 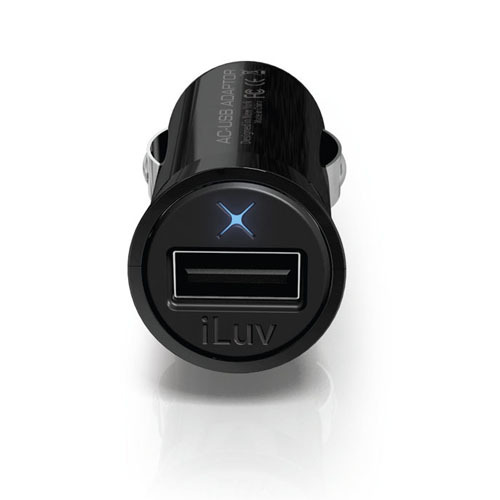 cost about $8 at better electronic shops and possibly some car accessory shops. Posted in 12Volt, Connector, Electrical, Energy.